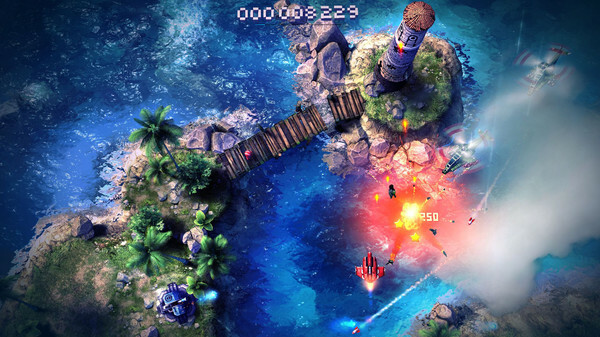 Sky Force is a free-to-play shoot'em up for mobile phones and it is one of the few that I really enjoy. The timer that is in the game is based on lives. You start with 10 lives and each time you die, it decreases until you are down to 0. If you play and beat a level without dying, you don't lose a life. Your lives will regenerate overtime, but I never found myself really running out of them. You can pay for extra lives or for stars which is in game currency. With this shoot'em up, your plane always shoots, so you are mainly responsible for making sure you don't get hit. There are items that you gather and you can use as you progress through the game. With each level you complete, you will get stars, those stars will be used to upgrade your plane to make the levels easier, so you can get more stars and upgrade your plane and progress through the game. 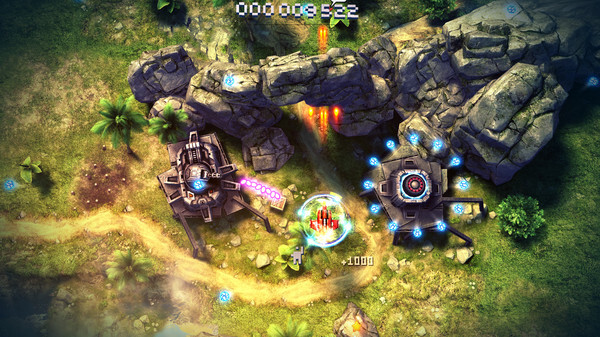 With each level, there is a set of objectives that are optional that you can meet. When you meet them, you gain access to the next difficulty level and you replay the same level at a higher difficulty which gives you more stars. 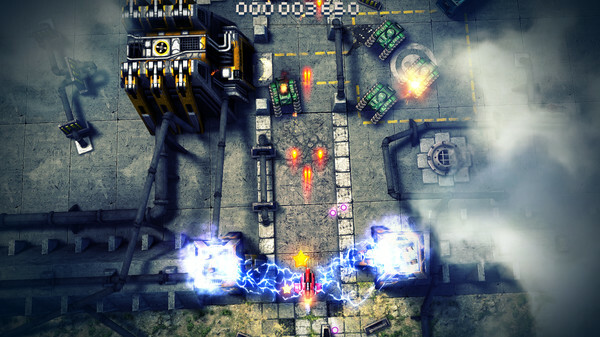 At the end of each level is a boss and there are quite a few levels to play and get through. Each level ends with a boss battle and each boss is different, however, each level and enemy spawn locations are pre-determined. The graphics are surprisingly nice in my opinion for something that is a free and on my phone. It has since between ported to the PC and will be coming to the PlayStation 4 and PlayStation Vita later in 2016. It is a fun little game that I played through entirely on my old phone and will likely go through again with my new one. I wish that I could transfer over my save to my new phone, but that isn't a big deal since it is not a long game. Come back next Wednesday for my Final Thoughts on Tap Adventure for Android.